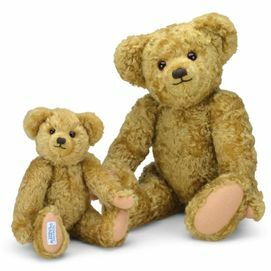 For a product that you’ll truly love, choose from our selection of Merrythought™ and Steiff™ bears. 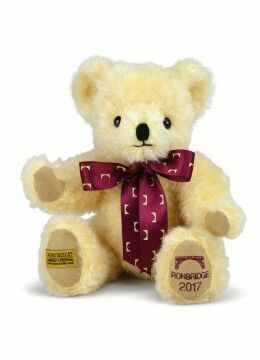 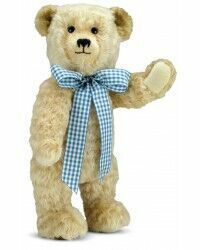 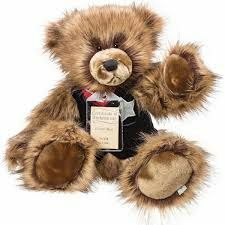 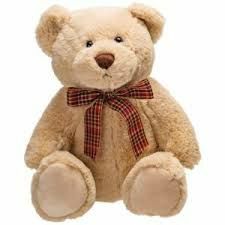 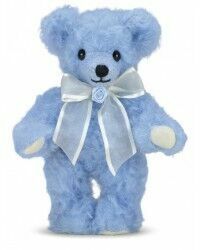 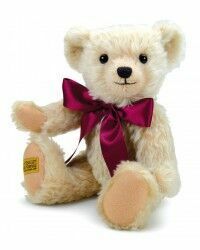 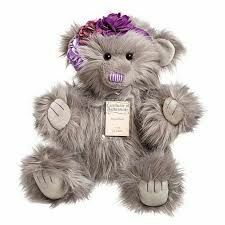 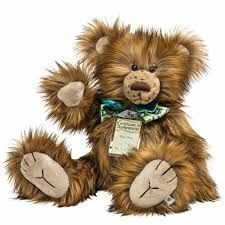 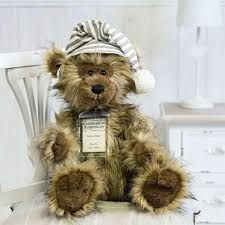 Wisteria Home Accessories & Gifts are proud to serve these exquisite bears, which are all designed to the highest of qualities. 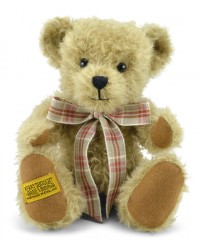 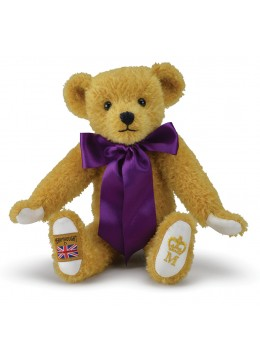 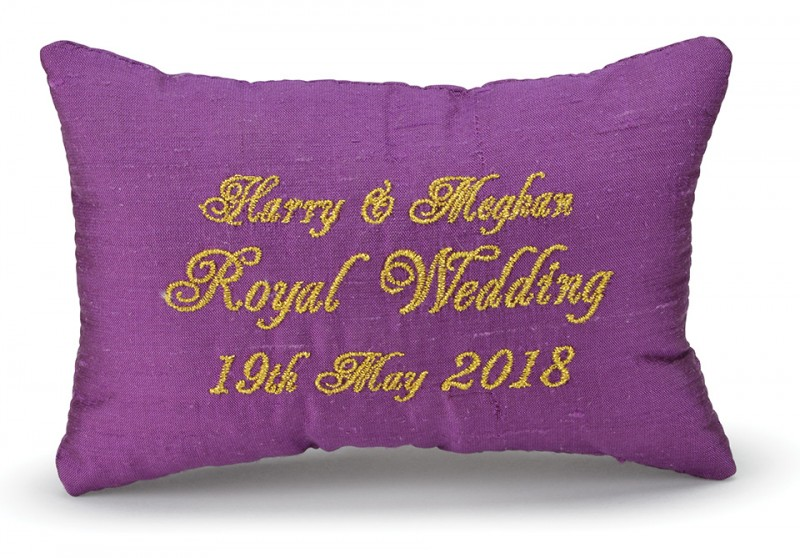 Merrythought bears are handmade in Britain, and are recognised for the prestigious stamp they come with. 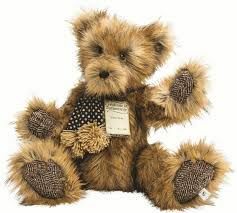 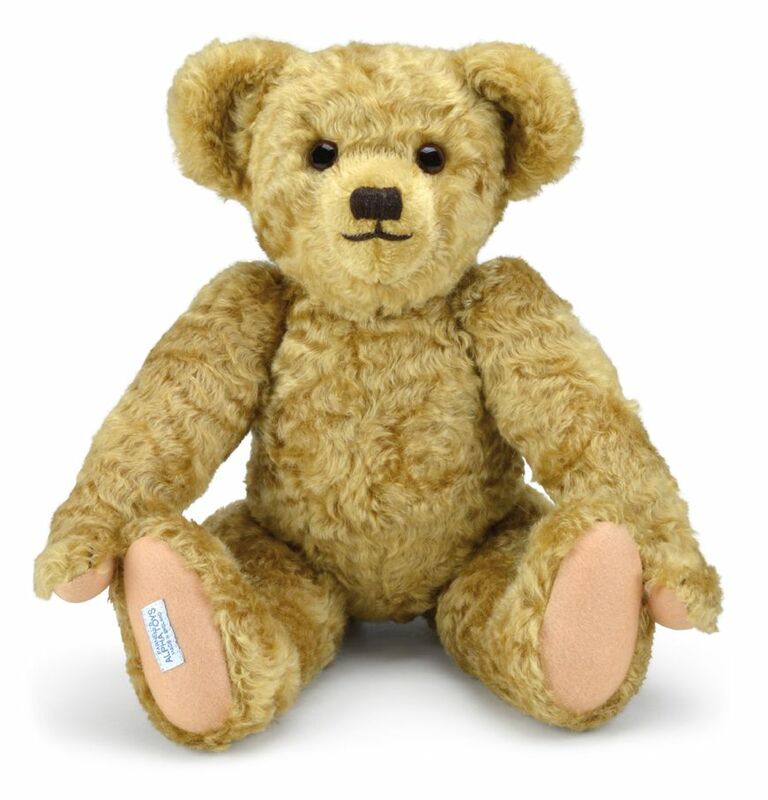 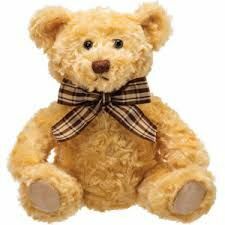 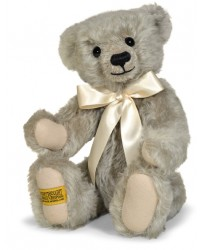 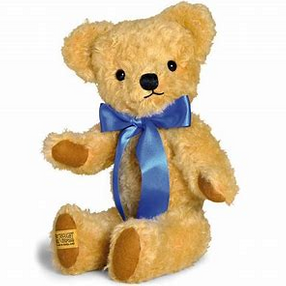 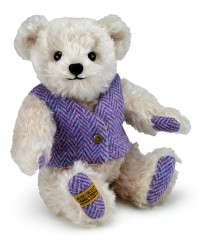 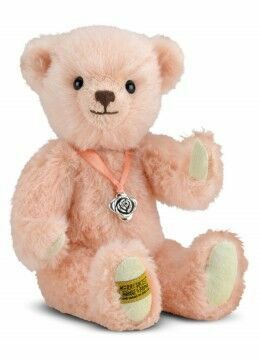 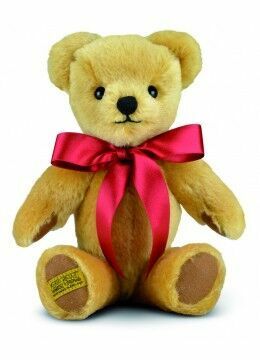 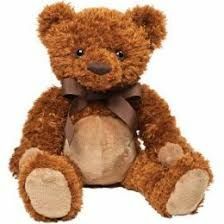 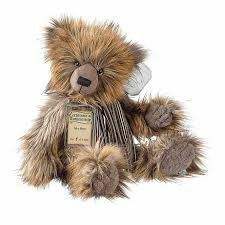 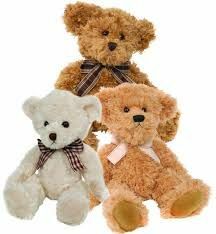 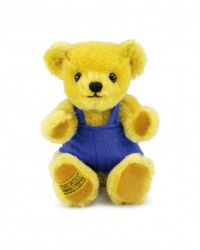 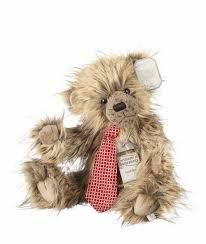 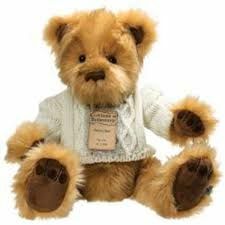 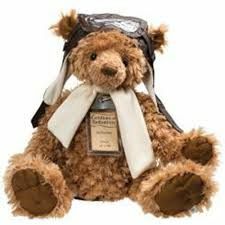 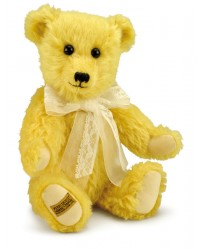 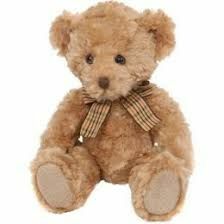 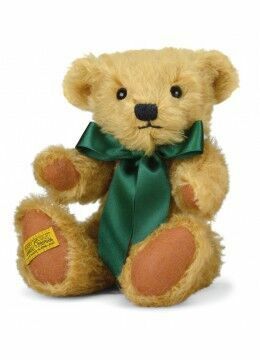 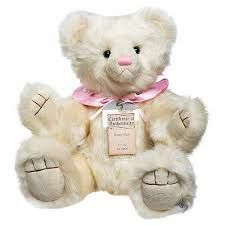 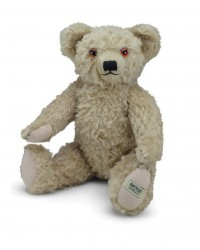 And Steiff Bears are also great for children as they’re designed to survive the roughest of play. 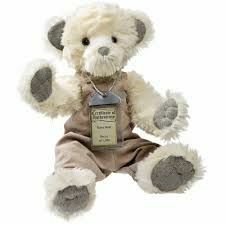 Edward is a simply beautiful replica of the teddy bear who famously inspired A A Milne's Winnie the Pooh stories. 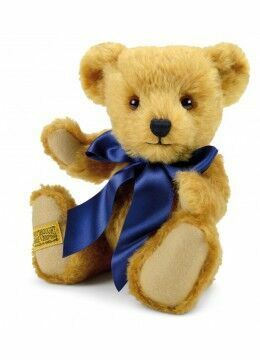 Edward is bought to life again by Merrythought as the star of a major feature film "Goodbye Christopher Robin". 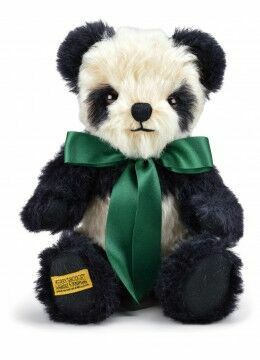 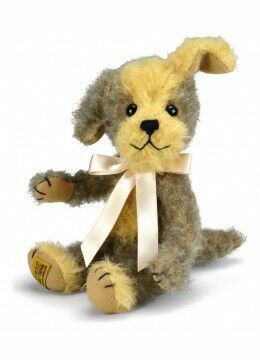 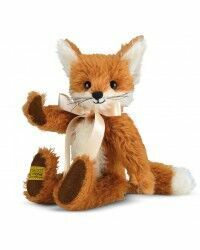 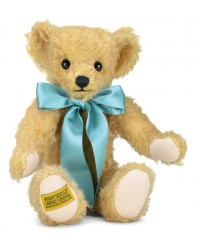 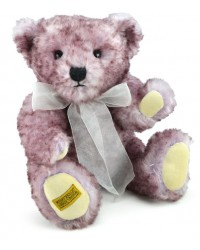 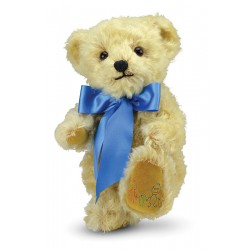 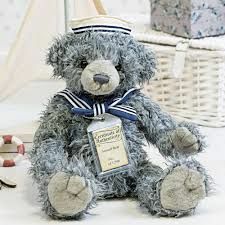 Little Edward is a simply beautiful petite replica of the teddy created by Farnell in 1921. 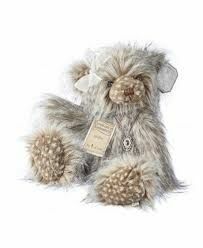 Approx 11 in standing RRP £109. 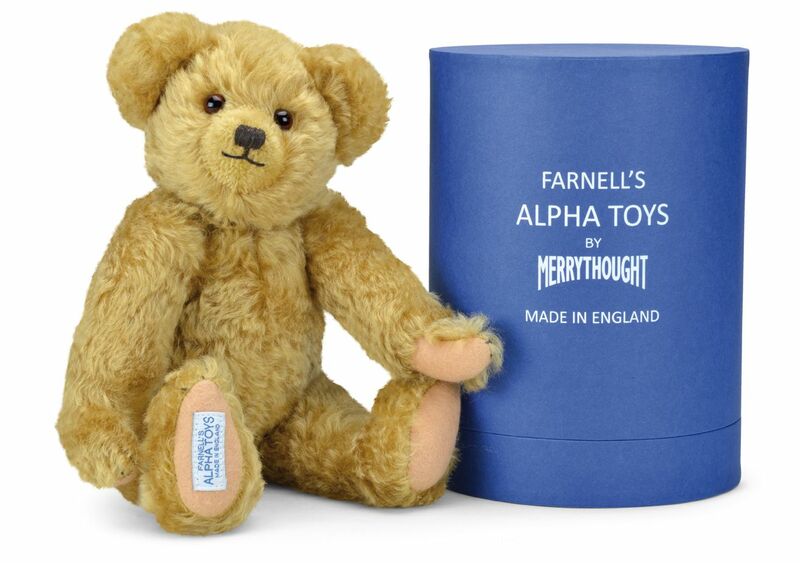 Little Edward is presented in a unique "Farnell by Merrythought gift box. 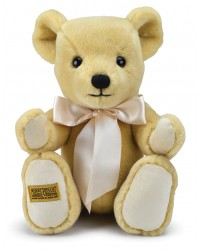 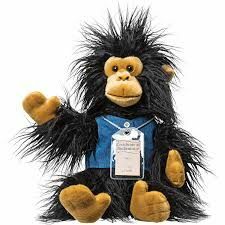 These bears are lovingly created just for you. 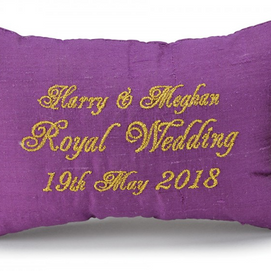 Starting out with the finest materials, they’re crafted into something remarkably special. 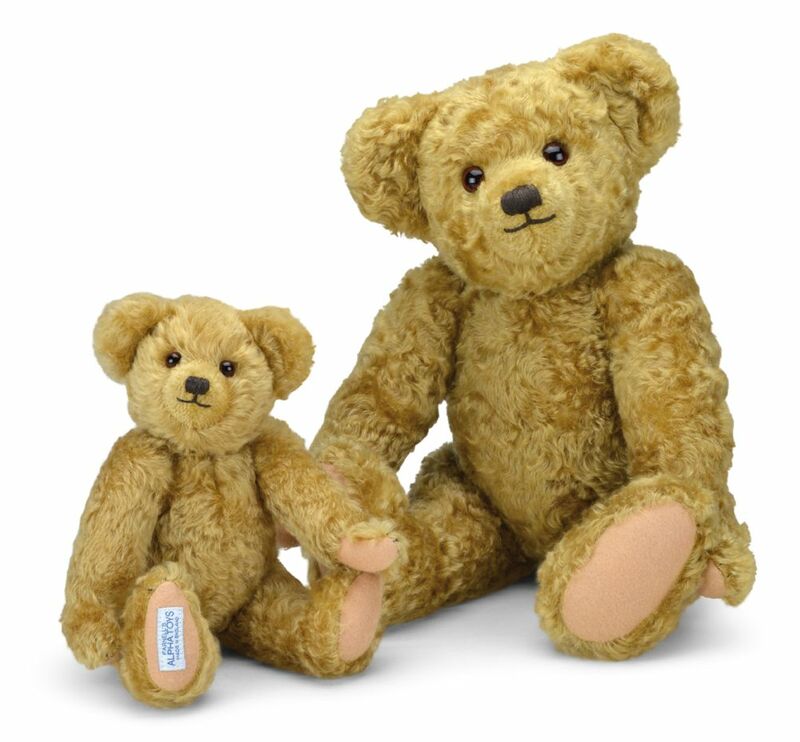 A Merrythought bear is a friend for life; such is the bond that is created between the two of you. 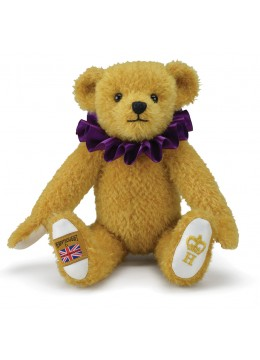 The famous Merrythought gold and black stitches on the right paw are a sign of real quality. 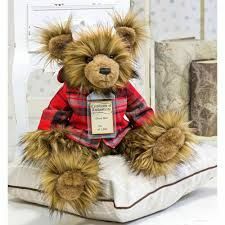 It shows that designers are happy with it, and that it is ready to become someone’s forever friend. 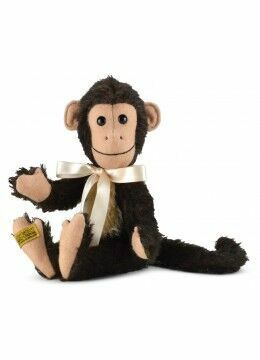 With a hand-embroiled nose and smile, hand-assembled body, and highest quality materials, this is truly a lifelong product. 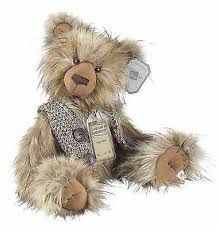 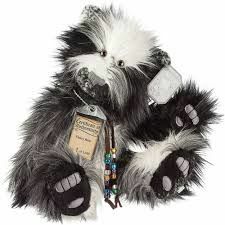 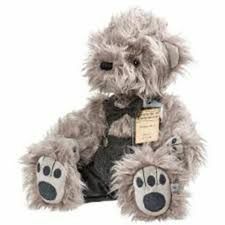 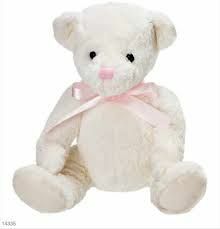 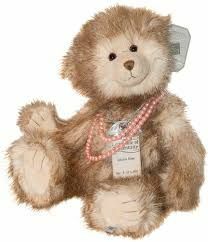 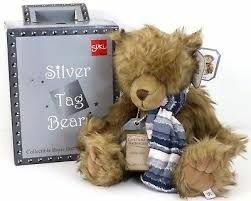 Suki Silver Tag Bears are fully jointed in a luxurious plush. 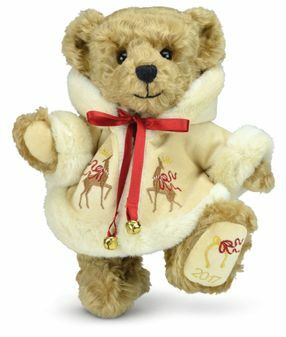 Collectable bears with a limited production worldwide. 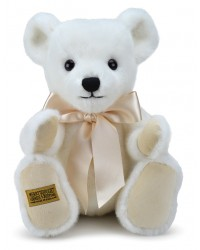 They come in a beautiful silver tag branded box with silver tag white tissue paper. 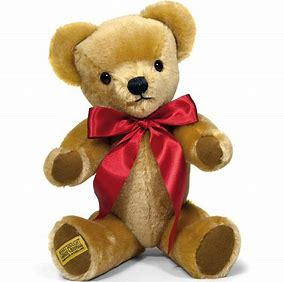 A much wanted gift. 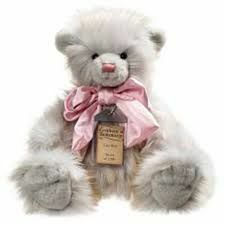 CALL US TODAY, in Retford, Nottinghamshire, to find out more about our Merrythought and Steiff bears.